10k road race through central London. Enjoy taking in the sites and soaking up the atmosphere. 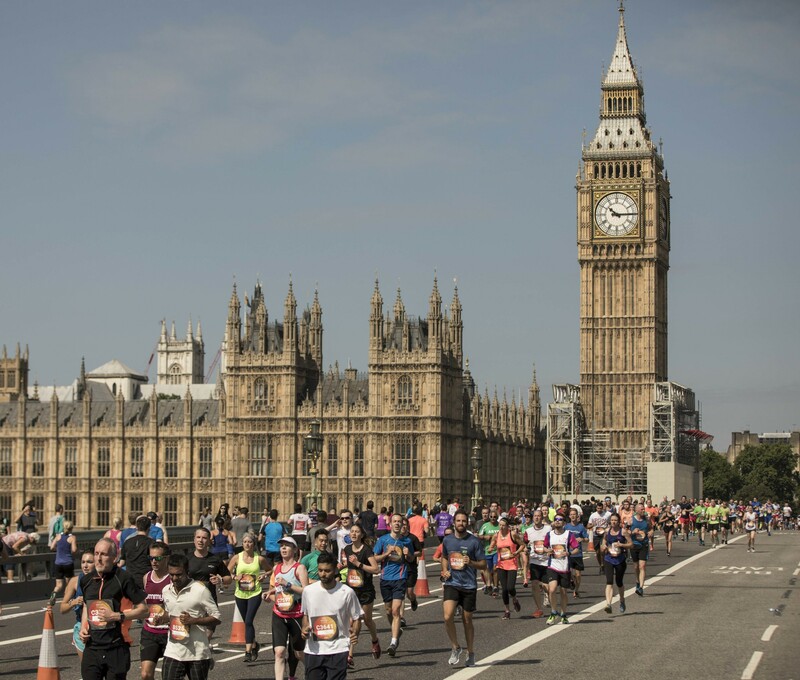 Join thousands of other runners and take in the main sites of Central London such as Big Ben and Trafalgar Square as run the flat course along the Embankment. There is always an amazing atmosphere with this run and big crowds, including the Endometriosis UK team there to cheer you on.